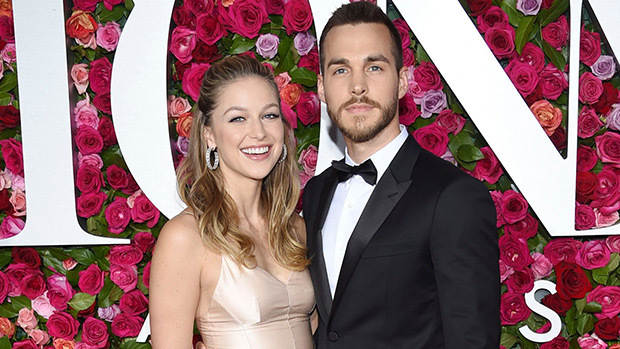 Supergirl stars Chris Wood and Melissa Benoist are engaged! Melissa Benoist, who portrays Supergirl on the series shared the news on Instagram on Sunday. The photo showed Benoist showing off her stunning ring while Wood kissed her temple. How Did Melissa Benoist and Chris Wood Meet? Wood and Benoist first met on the sets of Supergirl. Wood was cast as Mon-El, a Daxamite Prince who ended up on Earth after Krypton got destroyed. While Mon-El was forced to leave Earth at the show’s end, the pair eventually became friends and later Love interests on the show. He returned in the third season, having ended up in the future where he formed Legion of Superheroes. He married fellow hero Imra Ardeen there. Wood led the series at the end of season 3 but his friendship with Benoist remained. Also Read: Where Is Thanos In Avengers: Endgame? Producer on Supergirl Jessica Queller hopes that fans have loved the story that they’ve told about the two heroes and feel both have grown because of it. Benoist was earlier married to Glee co-star Blake Jenner. After getting married in 2013, Benoist filed a divorce in 2016 citing differences. Congratulations to the Melissa Benoist for getting engaged!